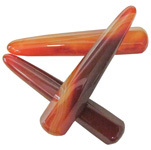 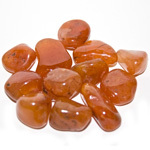 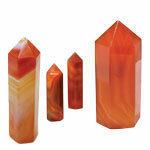 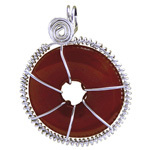 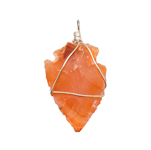 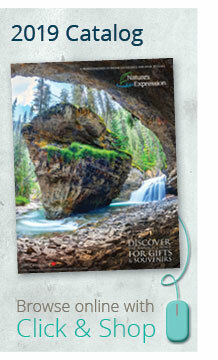 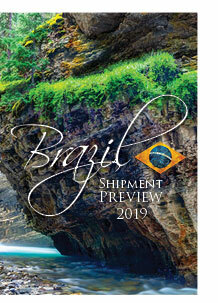 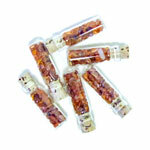 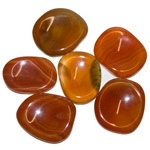 Browse our collection of carnelian for use in home decor, gift items, garden accents, jewellery and souvenirs. 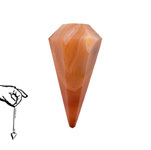 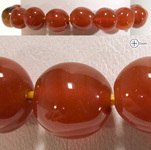 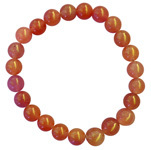 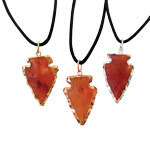 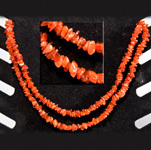 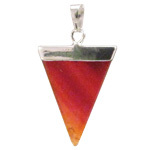 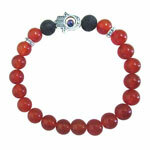 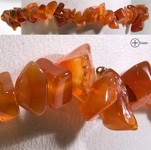 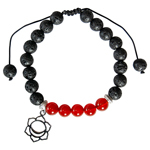 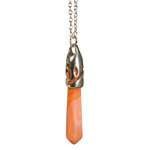 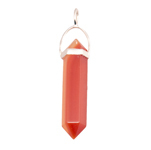 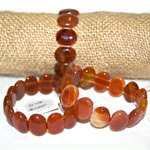 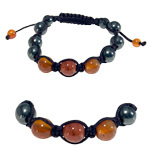 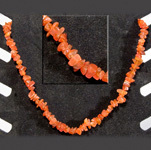 Carnelian, the red or orange variety of agate, contains various iron compounds. 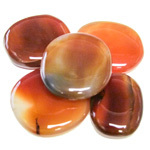 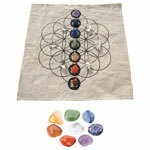 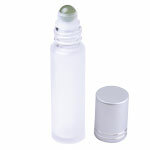 It is often used as a motivation stone and has been called the self-esteem stone.